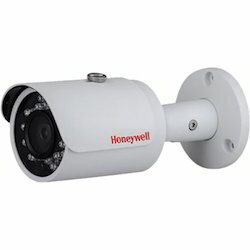 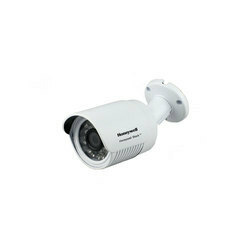 Providing you the best range of honeywell calipb-1ai36-10p, 1.3mp, 3.6mm, ip bullet camera, honeywell calipb-1ai36-20p, 1.3mp, 3.6mm, ir bullet camera, honeywell hbd1pr1/hbd3pr1/hbd3pr2 ir bullet camera, honeywell calipb-1aiv-40p, 1.3mp, 2.8-12mm, ip bullet camera, honeywell cadc 700piv30-v, 700tvl, 2.8 - 12mm, ir dome camera and honeywell cabc700pi30-36, 3.6mm, 700tvl ir bullet camera with effective & timely delivery. 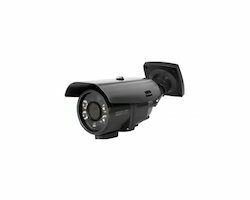 The HBD1PR1, HBD3PR1, and HBD3PR2 are affordable, fully featured IP cameras that pair perfectly with a 4/8/16-channel Performance Series Embedded NVR*. 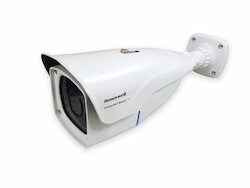 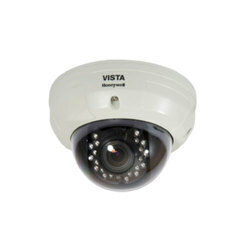 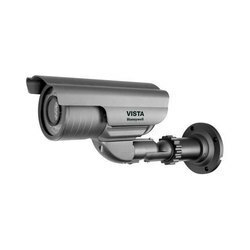 These fully featured IP cameras perfectly complement your Embedded IP NVR and are an excellent, cost-effective option for both indoor and outdoor surveillance applications, including retail stores, schools, colleges, hospitals, commercial sites, industrial parks, airports, gated entrances, loading docks, and driveways.